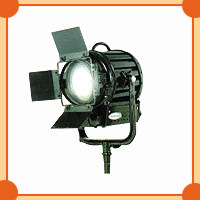 ILFord Cine Lighting Equipments has made great innovations in the electrical and lighting equipments industry as a manufacturer of Lighting Equipments using IDL lights. 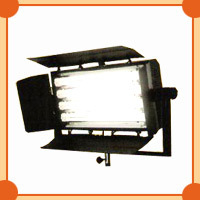 Our range of dimmable cool lights can be availed in a variety of color temperatures and are an innovative entrant in the sphere of cinema and stage lighting in India. 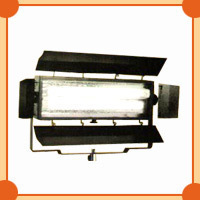 Several years of research has gone into the making of our product and has given us ample time to make improvisations to present perfect lighting solutions. 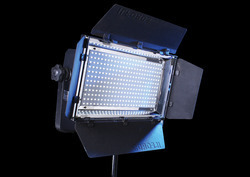 Our range of IDL lighting equipment, studio light accessories, photography light systems have come to be known for its distinct features like light weight, easily portable, emits less heat, low power consumption, imported bulbs and many more. 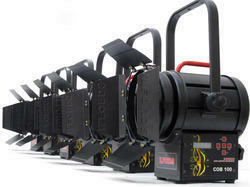 These products have come as a boon for people who are engaged in creative and out of the ordinary type of photography. 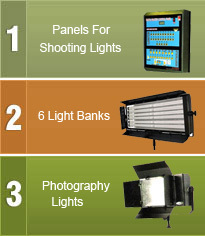 This is possible because it gives an edge to the camera person in controlling effective lighting for the shoots. 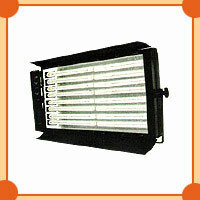 All bulbs used in our equipment are imported from reliable manufacturers.